Situated in Woking in Surrey, Hoebridge Footgolf is available on the first 9 holes of a Par 3 short course on a pay and play basis, making it a perfect opportunity to try out this fantastic new craze. The course itself is beautifully maintained and presented. Footgolf at Hoebridge is suitable for groups up to 5 meaning it is a perfect way to spend time with friends and family in a relaxed and informal way. 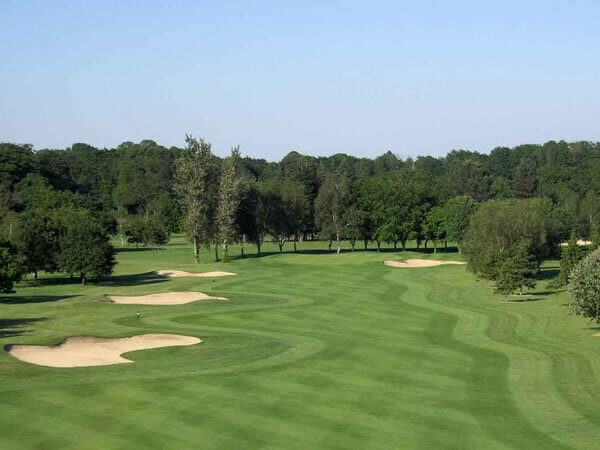 For golf lovers there is a floodlit 36-bay driving range, as well as a putting green for a spot of golfing practice following your Footgolf game if you choose. There is a Bar with a café/grill and footballs are provided free of charge. If you’re not sure whether Footgolf is for you, come and give it a go – we’re certain you’ll be hooked.